Granted, this is a syllogism – not the most valid form of argument. Still, the world seems hell-bent on proving it true. Knowledge seems very squishy these days. Each of us considers our own perspective to be based on “facts,” and opposing perspectives on “alternative facts.” Even “fact-checking” has lost credibility—especially when it exposes the fact-checkers’ own biases. Yet most of us tend to find and believe “facts” that support our preferred narrative, with no further thought or research at all. In today’s Information Age, whoever has the most control over information has the most power, redefining truth for the rest of us. Often with no accountability. Recently Google released Google Home to compete with Amazon’s Echo (“Alexa”) and Apple’s HomePod (“Siri”). Like the others, this little device sits quietly in your kitchen, living room, or wherever, listening to your every word in case you want to ask it a question by saying, “OK, Google…” If you do, it then gives answers with a smooth authority that implies there’s no need to double-check them. And, in addition to listening to all of your conversations, it is also collecting data from them. I am little creeped out by any company that performs 24/7 eavesdropping and data-mining, and then profits from the data. But I am also concerned by the actual responses to our queries and searches. Those responses are based on algorithms developed by humans. And those humans have power—power to slant the responses, intentionally or not, toward their own biases (“power corrupts”). To some on the left, this was perfect. But any serious student of history or government knows this definition is wrong. A more accurate one is that fascism is simply extreme totalitarianism on either the right or the left. In fact, the list of left-wing fascist leaders is long and murderous, and has included Stalin and Lenin in Europe; Castro and Chavez in Latin America; and Mao, Pol Pot, and Kim Jong Un in Asia. 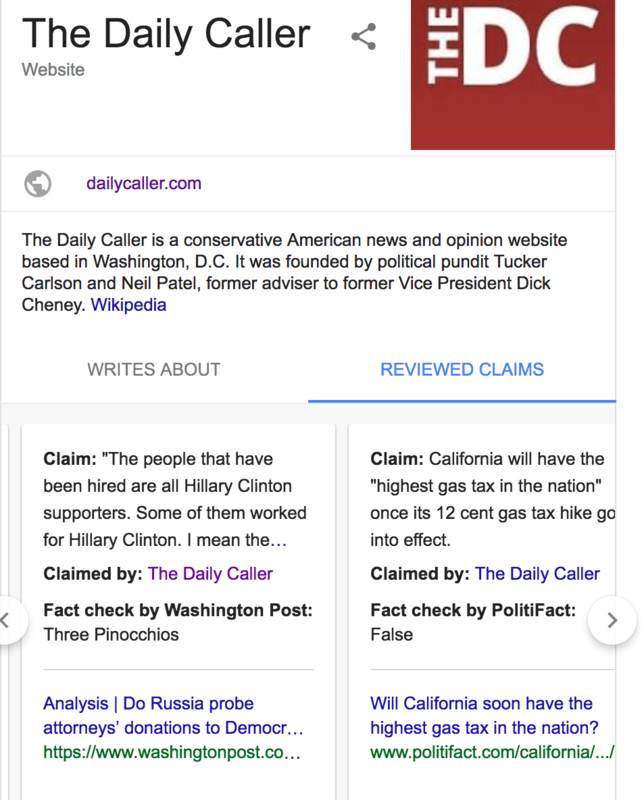 Then Google tried another twist: For users googling news sites, in the search results Google added a fact-check box beside conservative sites, labeling purported statements from those sites as “false.” But in many cases the so-called “false” statements either could not be refuted, or were never made by the site in question at all (http://dailycaller.com/2018/01/19/google-ends-fact-check/). Also, Google added no such fact-check box beside progressive sites. Even Wikipedia knows who Jesus Christ is. To be fair, this explanation does make some sense. 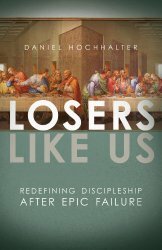 Google isn’t the only knowledge clearinghouse that won’t acknowledge Jesus. Not long ago, comedian Steven Crowder asked Amazon’s Echo, “Who is Jesus?” and Alexa replied: “Jesus is a fictional character.” Skeptics claim Crowder edited the video to get this answer, but others reported getting the same answer before Amazon changed it. Google now holds power over “knowledge” by holding a near-monopoly on internet searching, which is today’s repository of knowledge. 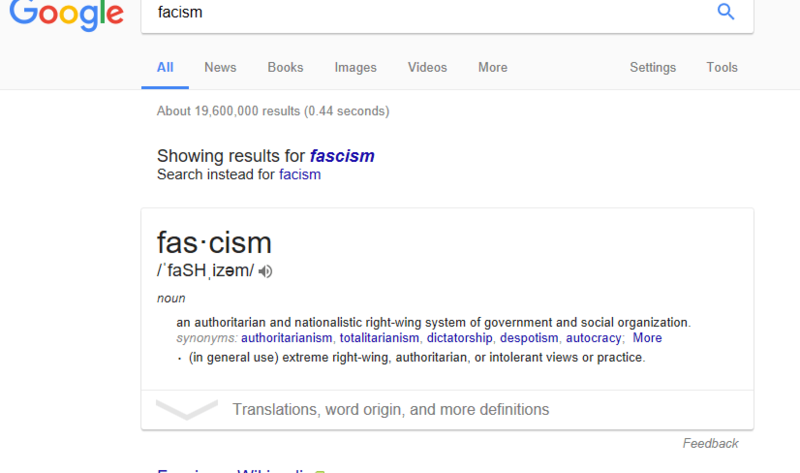 Google seems to be writing a new version of truth. And it possesses nearly unchecked power to do so. Suddenly, my above syllogism – knowledge is power, and power leads to corruption, so knowledge leads to corruption – seems frighteningly real. The Bible says there will come a day when, at the name of Jesus, every knee will bow “in heaven and on earth and under the earth, and every tongue acknowledge that Jesus Christ is Lord, to the glory of God the Father” (Philippians 2:10-11, NIV). For now, the tech gods of knowledge may try to redefine and minimize Jesus. 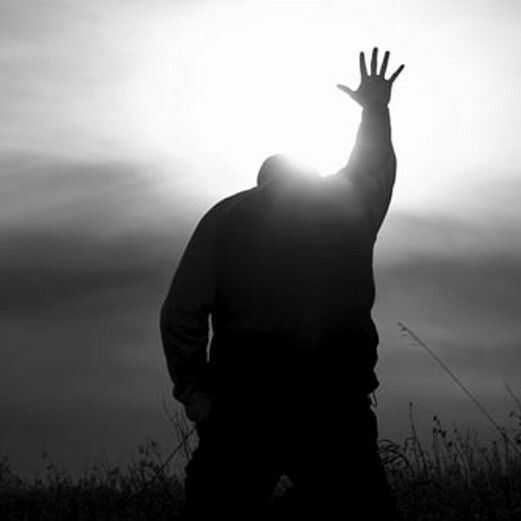 But one day, even they will kneel at Jesus’s feet. Very enlightening… thanks for sharing!